Now, I’m not MUA but I am in the process of learning how to properly apply my own makeup. I have always wanted a good full size makeup brush set. 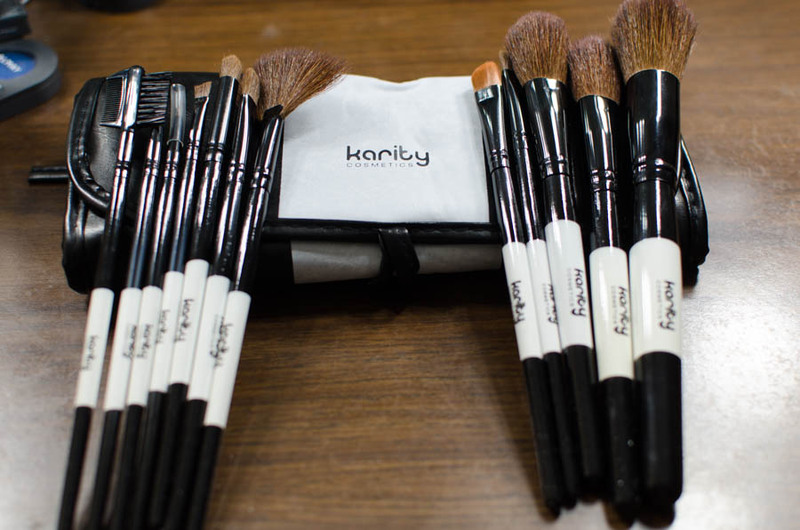 I recently was offered a chance to try Karity Cosmetic Brushes. 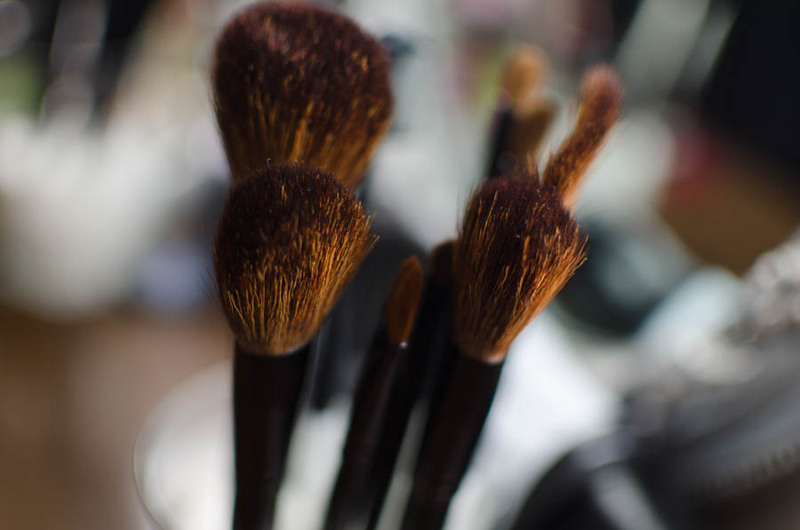 These natural and synthetic brushes are great for the the price. They came with pouch for easy storage and travel. The pouch also doubles as an apron if you are a make-up artist. The bristles are both soft and durable. I don’t see them wearing out quickly. Applying liquid foundation with the foundation brush was quick and doesn’t result in signs of strokes. Here’s my face after doing a quick natural look. 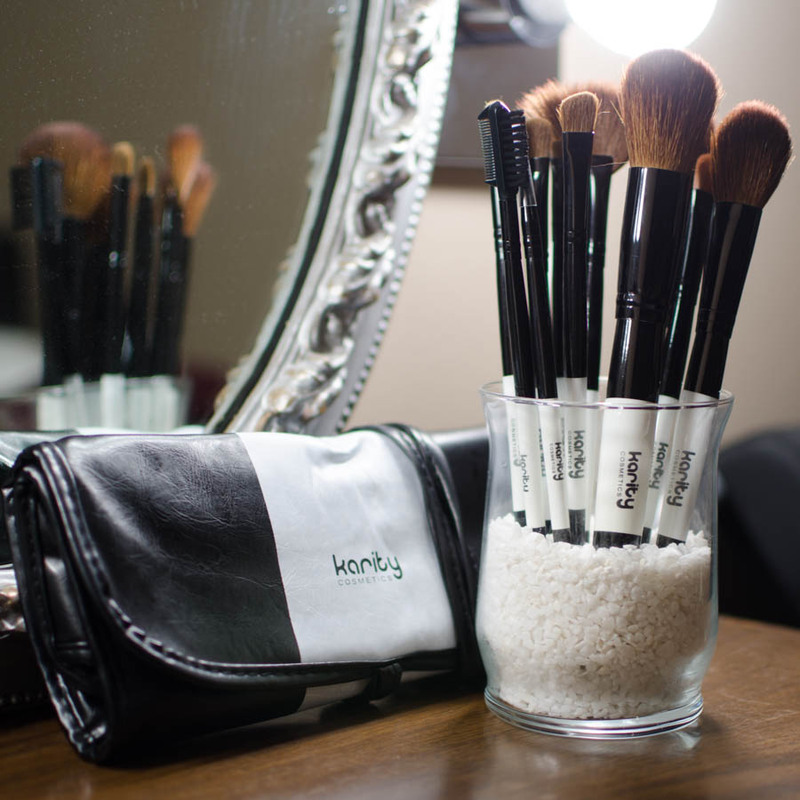 Go ahead and give them a try if you looking for a great 12 piece makeup brush set. For $15, you really can’t pass up this deal!